PISS: Live at West Germany! 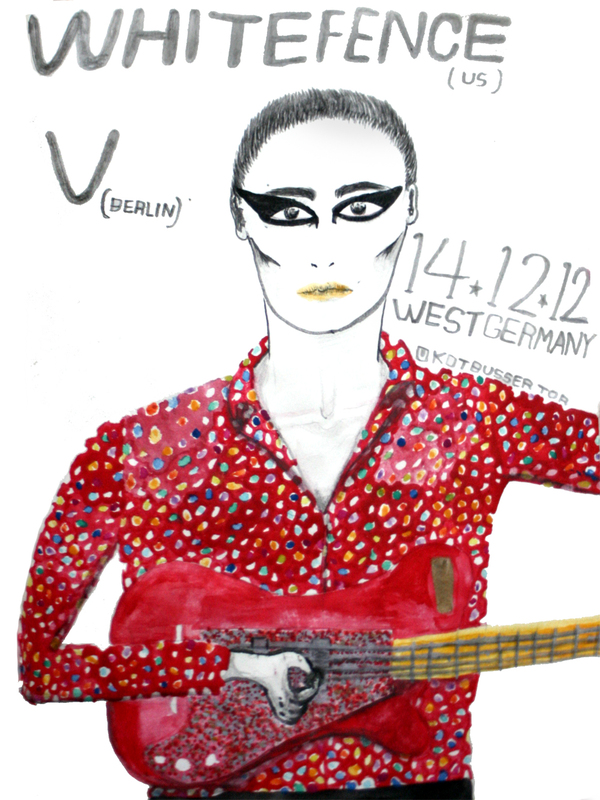 On friday the 14th V is plaing live at West Germany together with White Fence. On this show V will feature one of the PISS members for the live lineup. Come and chek it out!